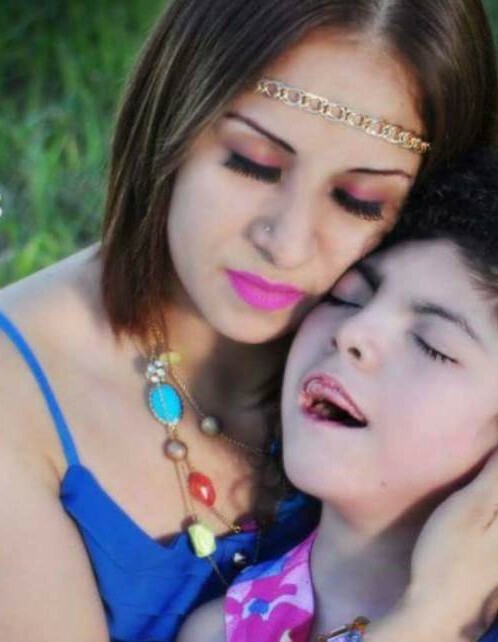 Sherlyne Gisselle Alcala, 11, passed away on Thursday, January 24, 2019 in Corpus Christi, Texas. Sherlyne is survived by her parents Carlos Alcala and Leonela Espinoza; siblings, Sharon Alcala and Carlos Y. Alcala; maternal grandparents, Maria Izquierdo and Fernando Espinoza; paternal grandparents, Maria Guerra and Francisco Alcala. She is also survived by aunts, uncles, cousins, other relatives and friends. A visitation will be held on Saturday, January 26, 2019 from 7:00 a.m. to 11:15 a.m. at Gamez & Sons Funeral and Cremation Services where a chapel service will be held at 10:30 a.m. Interment will follow immediately after visitation at the Calvary Catholic Cemetery.